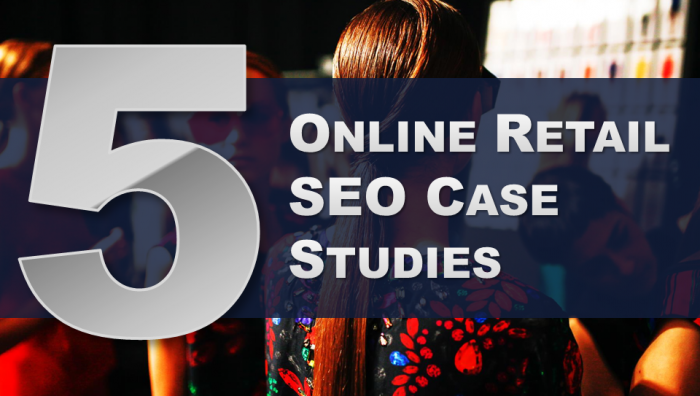 Let us answer your online retail SEO questions through the beautiful art of case studies! Where does SEO for online retail stand in 2015? Updates, rollouts and other tides of change have completely rearranged SEO priorities. What works? What doesn’t? Where should you start in this high-stakes environment? In this webinar, we put our science and customer success stories on full display to demonstrate exactly why our approach is still reaping rewards, years after the competition has stalled out. We’re confident that you’ll have a clear picture of how we can help you reach your SEO goals or resolve your SEO woes by the time we sign off!